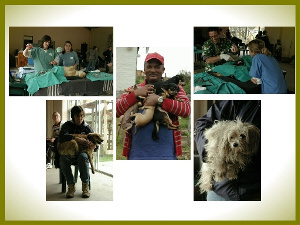 CAWS 4 PAWS is a Non-Profit Organisation registered with the Department of Social Services in South Africa. REGISTRATION NUMBER 117-136 NPO. As an NPO we will attempt to be as inclusive and transparent as possible. If you would like any further information about our structure, Constitution or Financial position, you are welcome to contact us. If you are an animal lover, please remember us in your wills as a beneficiary.